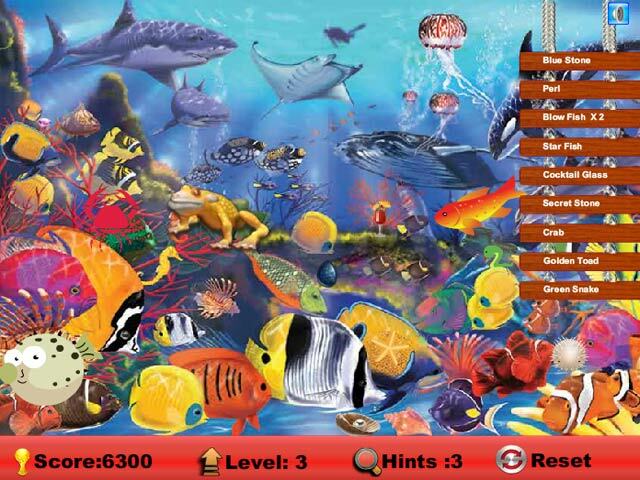 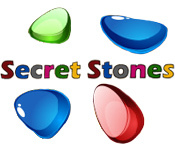 Discover the Secret Stones in this fun Hidden Object game! 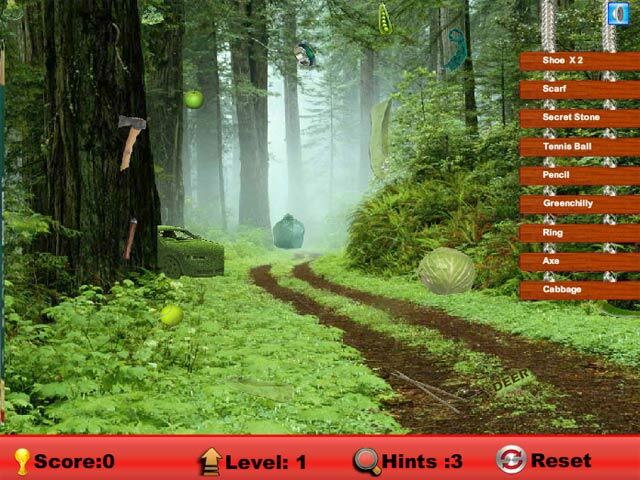 Search the scenes and unlock an ancient mystery in Secret Stones!Discover the Secret Stones!Discover the Secret Stones in this fun Hidden Object game! 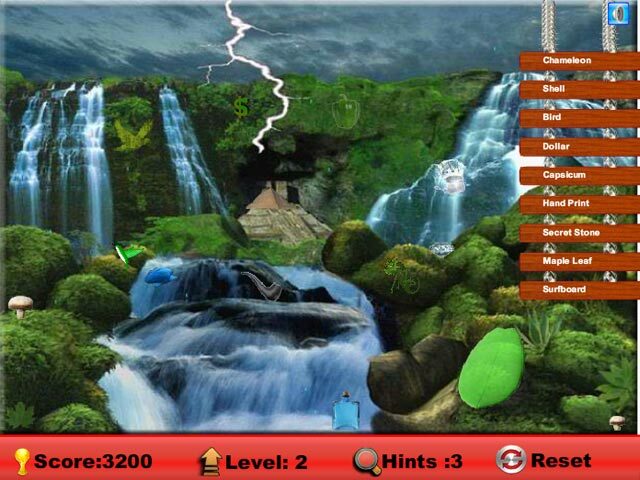 Search the scenes and unlock an ancient mystery in Secret Stones!